Today I have a review with swatches of my palettes from the Wet n Wild Silver Lake Collection. I know these have been floating around for a bit, and I will admit to being skeptical at first. I find that with wet n wild shadows, they can be kind of hit and miss in terms of quality. However, I saw a few bloggers I follow talk about how awesome these were…and they’re limited edition. What is it about Limited Edition makeup that makes me buy it? You could put glittery baby turds in a container and put “limited edition” on it and I would buy it. Okay, maybe not, but I would definitely consider it. Anyway, these little palettes have 6 shades per palette and are $3.99 each. That in itself is incredible! I feel that these are exclusive to Walgreens, or at least that is the only place I have seen displays for them at. I have 3 palettes from the collection to share today, but there are 5 total palettes in the collection. California Roll is the other one that I want terribly, but I’m still looking for it. That seems to be the most popular one. Since this one is the one I’ve had the longest, I will start with it. This is “Thrift Store Chic” and I bought it mostly for the name, because thrift store chic is actually my lifestyle. 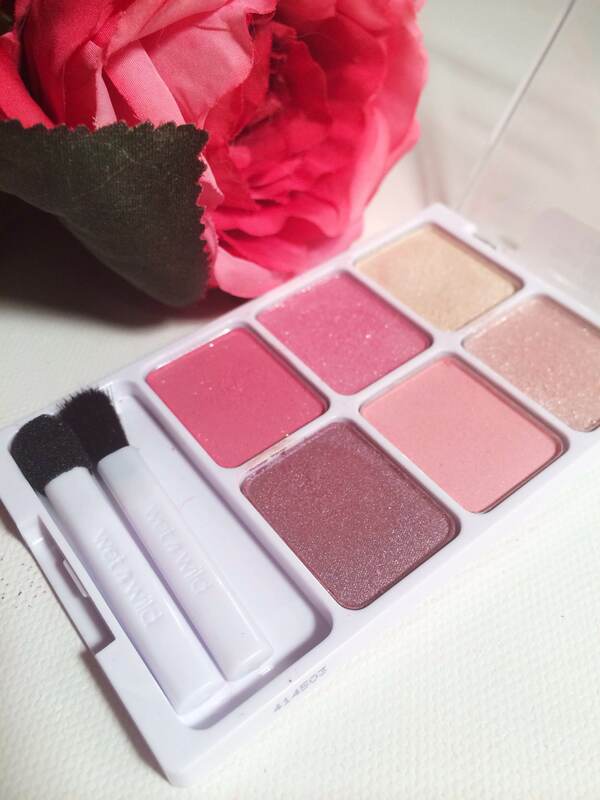 This is a very cute and flirty palette with mostly pinks. I will admit that the glitter shades in this one are kind of lacking, but I use elf’s glitter primer with them and they end up looking beautiful! I really love the last shade in this. I don’t really have a shade like it in my collection, so that alone made this one worth it. I adore the last shade in this palette though, and it made the purchase worth it. I’ve been trying to add more colorful palettes into my collection because I really need to venture outside of the neutral zone. This little pal is called “Vegan Culture” and is most definitely way out of my comfort zone. I don’t wear a lot of blues because I feel it clashes with my green eyes, but I REALLY love the mint shades in this palette. The silver is also super pretty. 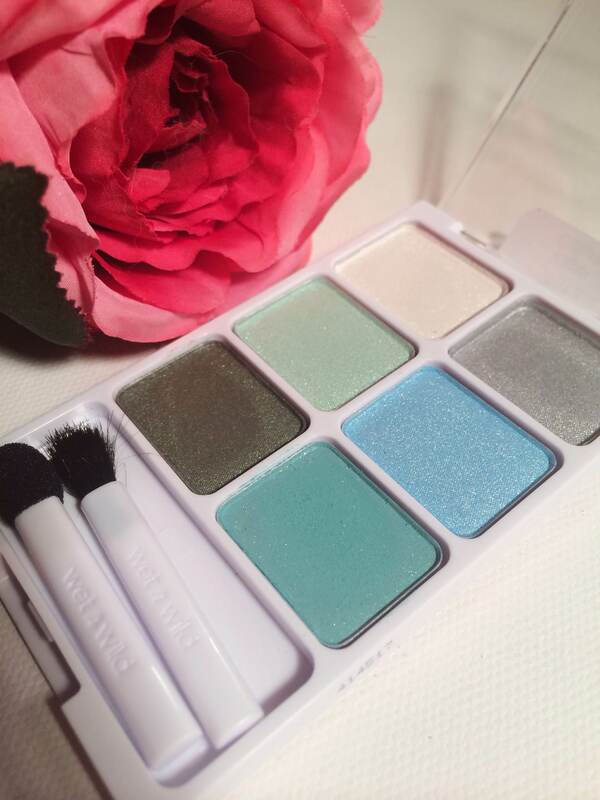 The shimmery white shade is also lovely and would be the perfect inner corner shade. This palette is totally the perfect spring/summer palette for those in need of something fun! 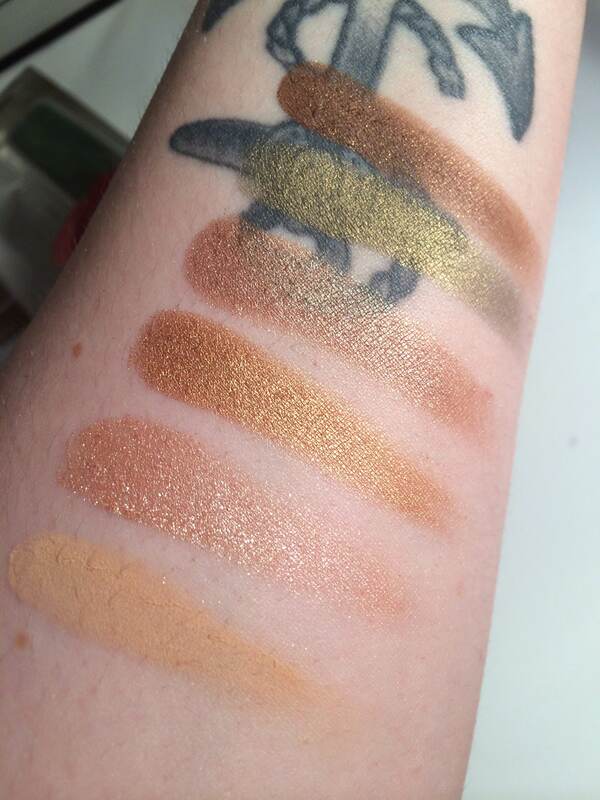 All of the colors in this one swatched beautifully, and are super buttery. 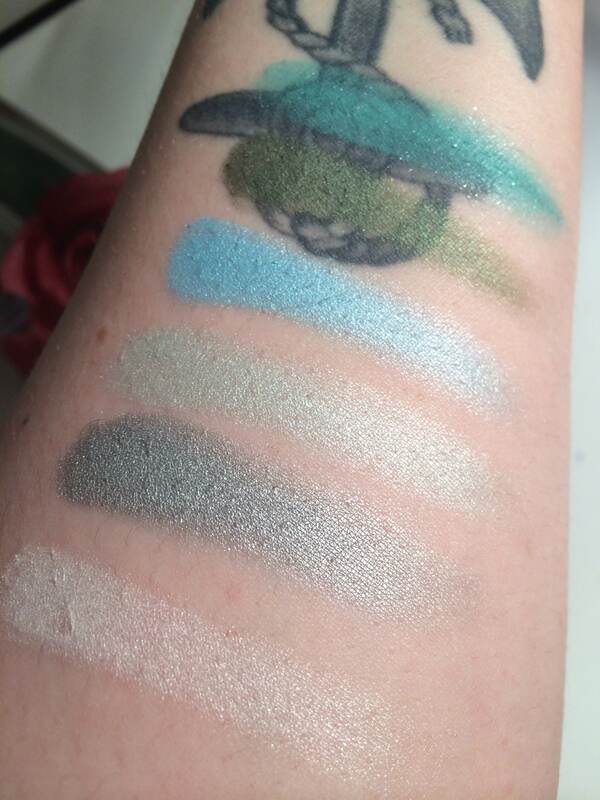 The pigmentation is awesome with these, as you can probably tell by how much my tattoo is covered by the last few swatches. I can’t get over how lovely those minty green shades are. The last one I have to show is “Vinyl Collection.” This one is very very neutral. I obviously needed another neutral palette…but it’s limited edition. It’s justified in my mind. I do like this palette and the quality is the same as Vegan Culture. My personal favorites in this one are the matte shade (perfect transition shade for my fair skin) and the dark khaki green shade. It’s so gorgeous, and I feel it has just enough brown in it for me to pull it off. 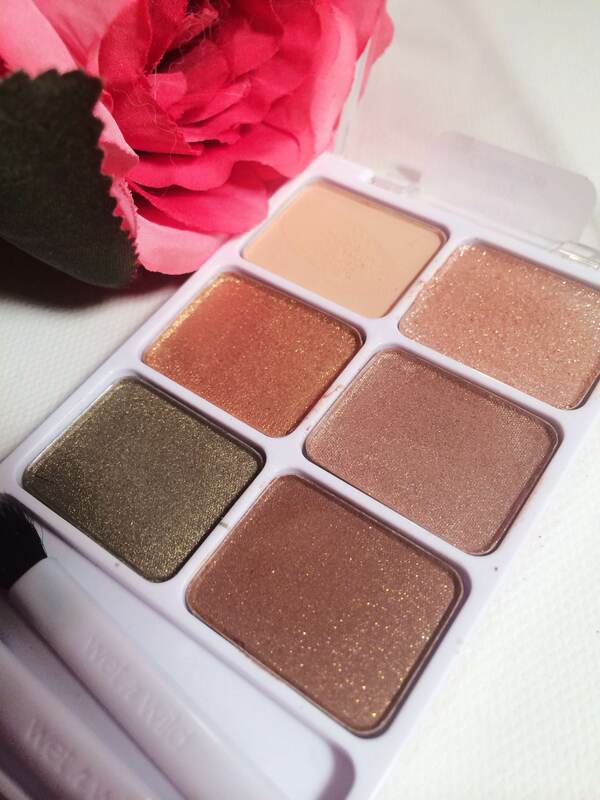 If you’re in need of an everyday neutral palette with a twist, look into this one. It’s just a nice one to add to the collection, in my opinion. Like I mentioned before, there are 5 palettes total in this collection and you may need to hit up a few different Walgreens in your area to find them all. Every display I have seen only has 1-2 of each palette and usually 2-4 are sold out. Frustrating to say the least. 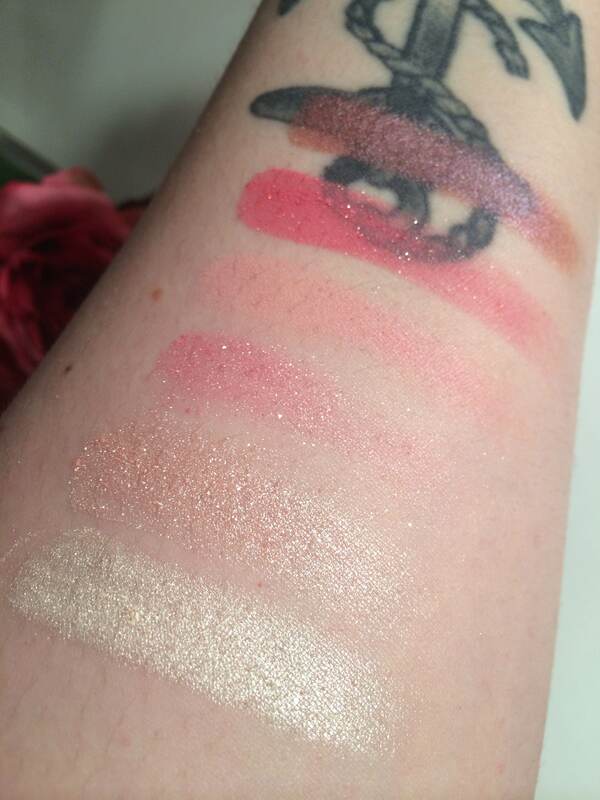 If I do find the other two I will pick them up and create a separate post with swatches! 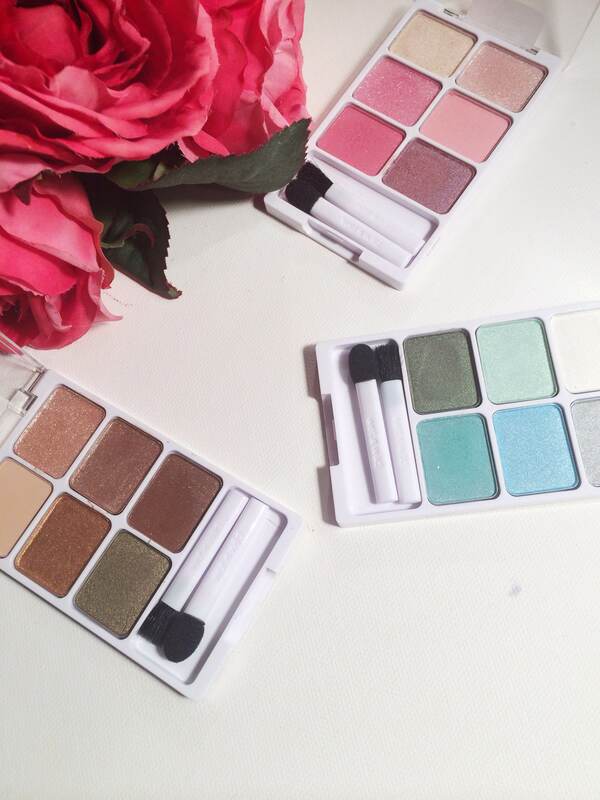 I will definitely be playing with these more and I’m thinking about using them to create a minty Spring/Summer look! As always, thank you for reading and I hope you are all having lovely nights. Be braveeeeeeeeeeee! Use the Vegan Culture palette and make it your b! LOL. So I feel the same about having green eyes and trying to use blue shadows… I haven’t been brave enough myself to test that one out just yet but I think that olive green shade in there may really help to pull it together! PS. love how you start off saying you need to “ventrue out of the neutral zone” and then you end your post with the Vinyl Collection “because it’s limited edition” lol. Hahaha I almost put the Vinyl Collection down and picked it back up because I was like “$4 is so cheap and I know I’ll regret not getting it.” Yep, I’m an addict.